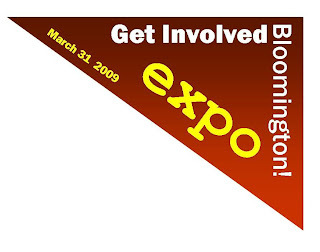 For anybody new to Bloomington or any resident that wants to know more about their community, this FREE event is going to be wonderful. Oliver Winery is the hospitality sponsor and is offering wine tastings. Everyone is invited and the best part is that it is FREE!